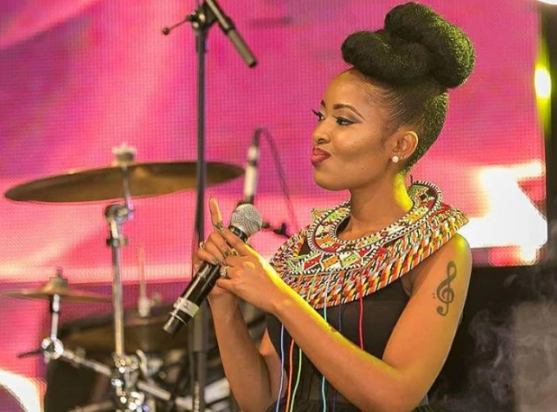 Gospel singer Kambua has had different encounters on social media with her fans. In a long post, the singer explained why she’s trying to filter some of the things people say to her and why she has now disabled the comment sections on her Instagram. The singer shared that it’s time she kills the different noises affecting her life and focus on what only makes her better. “*Long post alert* So for the last couple of weeks I decided to disable my comments on most of my pictures. I know it frustrated some of you and I appreciate all who slid into my DM to find out what the deal was. Anyway, this is it. I have been feeling for a while that there are many voices in my life. Most, well-meaning, but still, many. It’s so easy to lose yourself even to the applause and admiration of people. Social media is such a crazy place I must say! One moment you’re crucified, and the next your praises are sang,” she said.